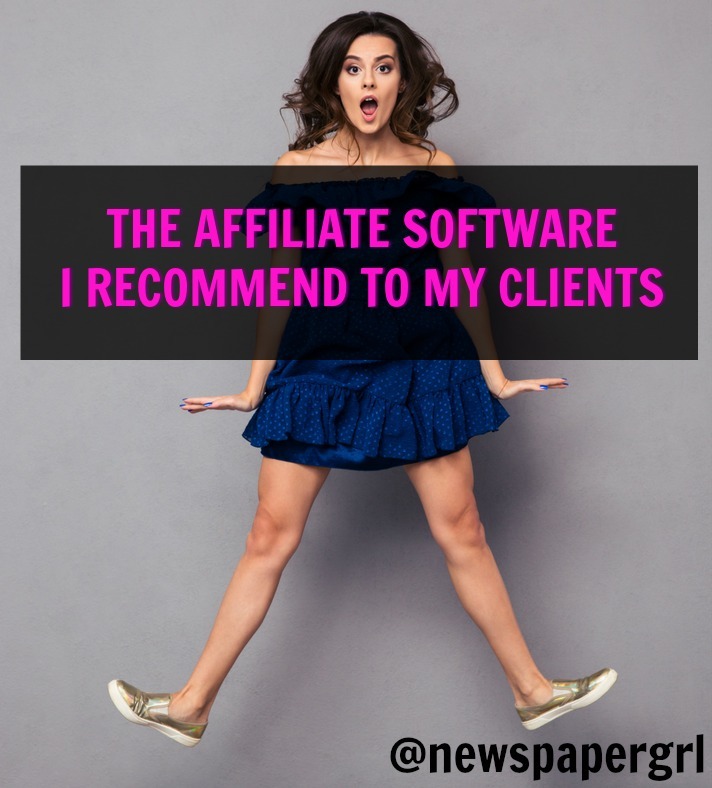 This is the year I’ve branched out to some new affiliate networks, including Affiliate Window (I met them at Affiliate Summit). I must admit that although Affiliate Window is similar to a lot of affiliate networks I’ve used, it had a bit more of a learning curve for me. 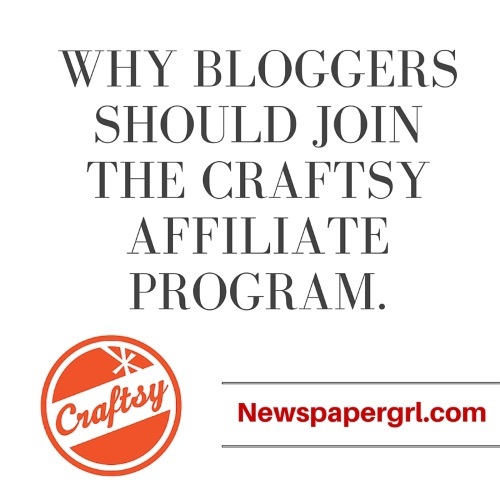 I was one of their top referring affiliates to their program and I think a lot of bloggers don’t know about them. 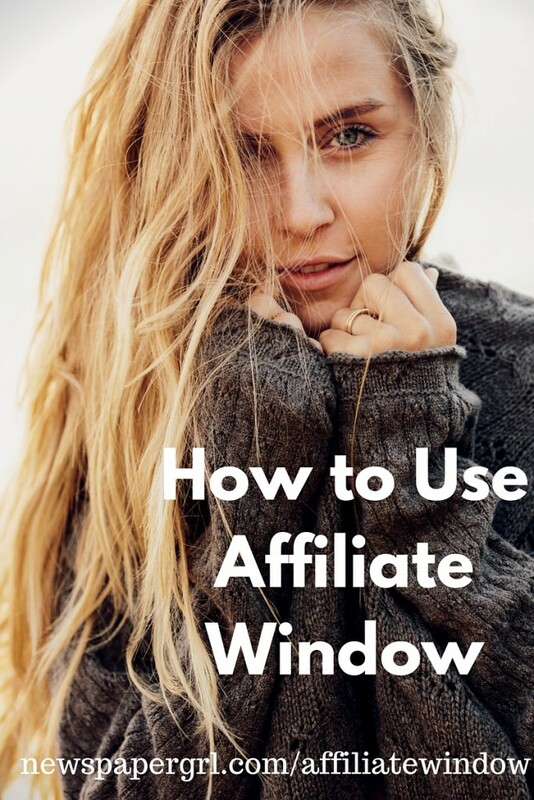 Affiliate Window is an international network and I think especially ideal for fashion and travel bloggers, but there is something for any niche. 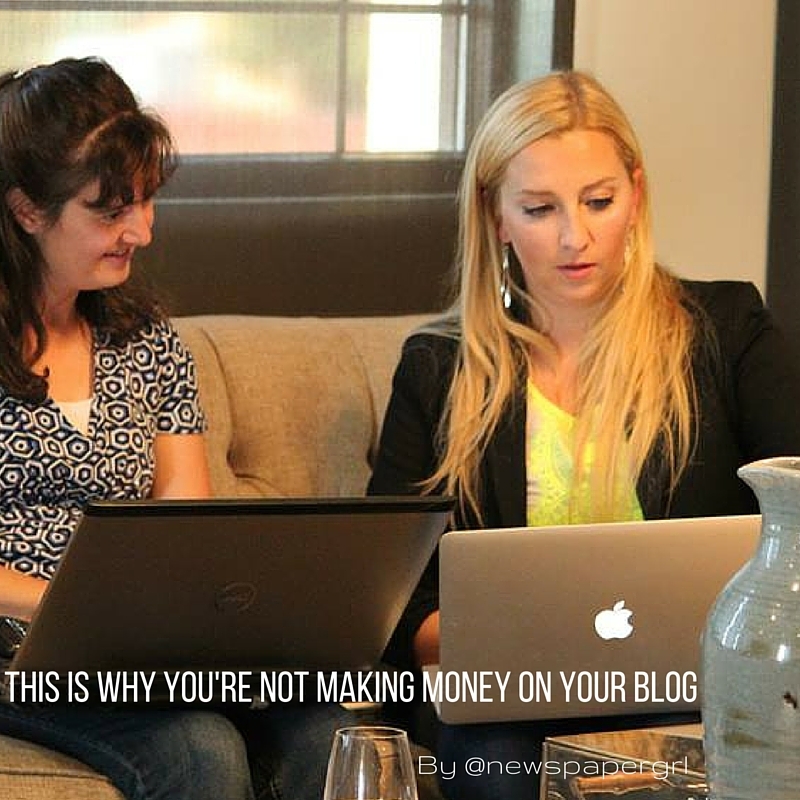 First, remember what I always say – bloggers are affiliate marketing gold. Most affiliate networks are reaching out to bloggers and really want to work with you. You bring quality content and add a lot of value because your stories, reviews, perspective and audiences are usually the highest quality leads. Why do you want to join Affiliate Window? Because they have some great programs including international merchants, several perfect for travel or entertainment, and because they have Etsy (both US and Canada). I’d argue that you’d also join Affiliate Window because they have the Opportunity Marketplace – more on that below. Just be aware that Etsy takes a long time to approve new affiliates, so apply now before you plan your posts. Affiliate Window Requires a $5 Deposit to Join. Here’s Why. I couldn’t believe it myself but I checked and it’s true. It’s only $5 and you get it back as soon as you’re approved. You need a minimum of $20 for your first payout. It’s an ID verification tool and probably helps make sure that you’re serious about being an affiliate with Affiliate Window. When someone asks for your social security number you might freak out a little. Affiliate Window and really any blogger or affiliate network you work with needs your social security number so they can send tax forms (and you must report the income to the IRS). Now that you’ve created an account and gotten accepted, you are in the Affiliate Network network. That just means you’re official. The next step is to sign up for programs (merchants) and get links to them. It’s a little confusing but once you learn it, it’s not hard at all. Sorry I’m terrible at graphics but here’s an image to help show you. Click on “Advertisers” then “Join Programs”. You’ll get a list of programs you can join. Click the green arrow to the far right of the program to apply. There are also links to the banners and text ads. 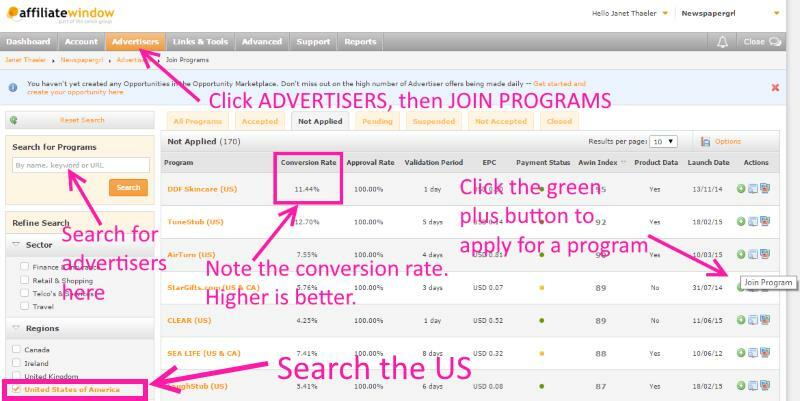 I always look at the conversion rates to see how the program performs. I like Etsy and Travelzoo. 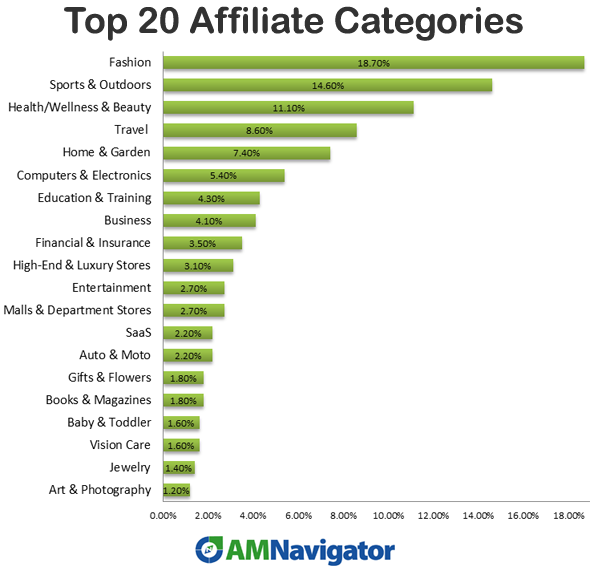 Always use search on any affiliate network. It’s a fast way to see if the networks has a specific program. After you join a program, it might take a day or so to get accepted. They’ll ask how you intend to promote the product – which for many of you will be through blogging (content marketing). Once you’ve gotten an email saying you’re approved, it’s time to start creating blog posts and linking to products using your affiliate link. Many affiliates do nothing or very little to promote a program. I think of affiliate links like Johnny Appleseed. You sprinkle them in posts and some of them grow into sales. Then you promote the ones you get sales from even more. Deep linking is just a way of saying that instead of linking to the home page, link directly to the product page. After you join a program and get accepted, it’s easy with the Link Builder. Go to Links & Tools >> Link Builder. You put in a URL to a page on their website and get back your affiliate link to use or the HTML to put into your blog post. Don’t forget to link images with your affiliate link. Remember, the default is to link to a bigger version of the image. But you can change that by clicking on the image and changing a link. Also, for SEO purposes be sure to write your alt tags to be original and use your keywords (instead of leaving that part blank or accepting the default). The Opportunity Marketplace is a great feature on Affiliate Window. 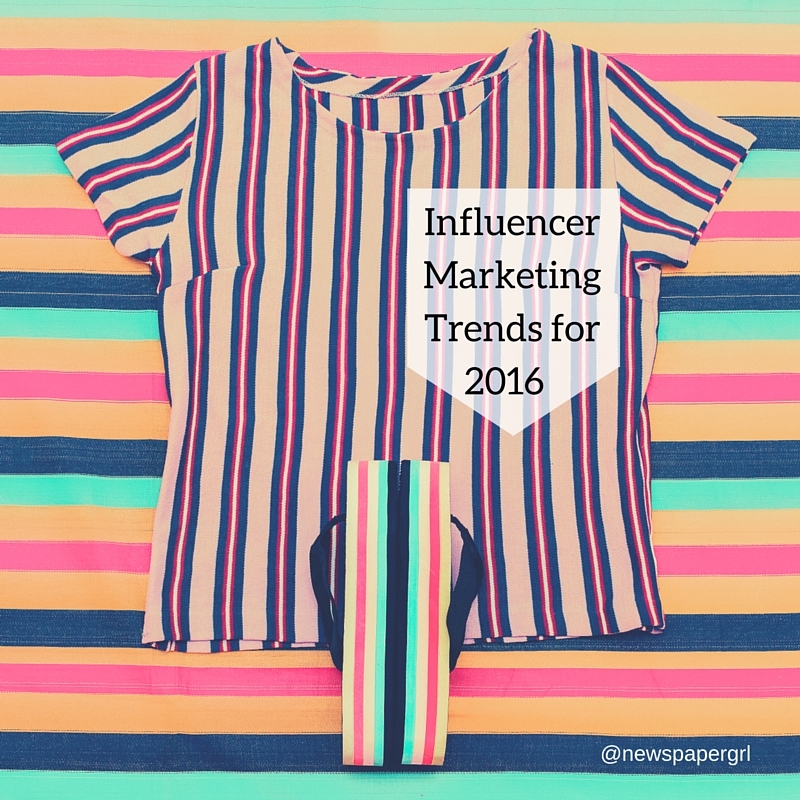 It’s a way for you to pitch businesses (or merchants as they’re called) on sponsored posts or other collaborations. I tried it once and the merchant wasn’t open to working with me (they seemed a bit caught off guard). I’d like to learn more but basically you can send a message and see if they’ll work with you. Let’s say you’ll be in Vegas and want to see a show. You could use the Opportunity Marketplace to see if you could get free tickets, maybe even a hotel room and then blog about the experience (and use your affiliate links). This tool is pretty simple. You put a single strip of code on your blog or use the Affiliate Window WordPress plugin to turn all your links into affiliate links without doing any work. You control your post and choose what will be a link, so extra links aren’t added which could overwhelm the page. When you use Convert-a-Link, any link on your blog that goes to one of Affiliate Window’s merchants will automatically converted into an affiliate link for you. It even works on old posts! Let’s say you link to something on Etsy – it will automatically become an affiliate link. You’ll click on the link – then watch your address bar as the URL magically changes into your affiliate link and on to the product on Etsy. Affiliate Window has a WordPress plugin you can download which I highly recommend. There is also a Google Chrome extension. Tickets are hot. Tickets to concerts and events do well. Entertainment is a huge niche. Do you blog about events you’ve been to? Movies you’ve seen? Concerts? Sports events? Or trips you’be been on? You can easily include affiliate links tickets in your posts. The best part is you can use it for both local and events in other states. Here’s a list of programs they have in the US. Gift lists don’t just work for the holidays, they can work for just about any topic. Here’s an example. I used the plugin, linked to the Etsy page where the products were found and it automatically made the links into affiliate links for me. WOW. That has to be my very favorite feature so far on Affiliate Window! Click to Join Affiliate Window. 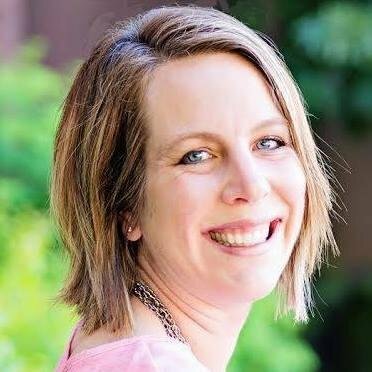 Let me know if you have any questions about Affiliate Window that I can answer. Hello, I have just started with AWIN and I have a question. i am a little confused on how it happens. So if you are to product a product, do you have to buy the product first to promote it for your blog posts and then hope to get sales or do companies send your products or give you discounts? Sometimes companies will send product but otherwise yes you have to buy them yourself (business expense). Still I know of an affiliate who makes $10k per month on one product and they have never used it. Depends on the sort of site or blog you have. I like to actually use a product before I blog about it. My name is on it and I have to like it and have a feel for it. Thank you Janet for this post. This is my first time signing up with an affiliate network and it is a bit confusing. But, I have followed your steps and hopefully am on the right track now. If I am understanding the steps correctly, the destination URL is the URL for the product you want them to go to. For example, a link to a tour package with Travel Zoo. You put that link because you want them to go to the product page and buy rather than just esty.com. Is that correct? Do you know what the click ref section? You don’t mention that but there is a space for it on the link builder page. Lastly, do you know when you download a creative from their site if it already has your unique affiliate link attached to it? It provides the HTML code to embed into your site, but I don’t know if that includes the affiliate link already in it. I think Affiliate Window (not AffWin) is a bit more confusing than others. Yes, the destination URL is the link to the product you want to send people to. That is correct, your conversion rate is higher if you link to the product directly rather than taking someone to the home page and making them hunt for the product you referenced. Click ref I believe is if you want to add a phrase or code so you the link can be tracked. For example, you can create a link that indicates that it came from your Facebook page but adding FACE or something to the end of the URL. Then you can create a unique tracking URL for each place you are linking from (your blog, Instagram, etc). Yes, if you use the HTML embed code it already has your affiliate link in it. Hope this is clear and good luck with your affiliate marketing efforts! Thanks for the additional information. I greatly appreciate it. You’re welcome. Make sure to join their Facebook group and get to be friends with Jeannine. She is great to help out. The good news is affiliate marketing and blogging is here to stay and provides a stable and meaningful avenue for anyone anywhere in the world to use this to build a side hustle and transform it into a full-time business working from home or elsewhere.